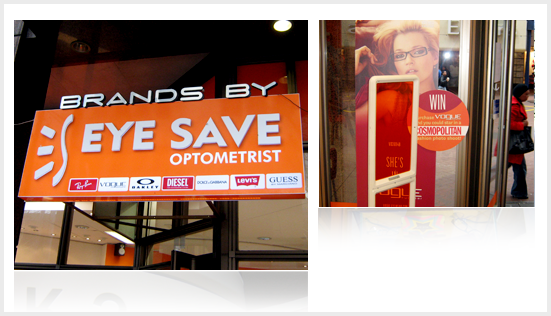 Go-Media has been making professional quality POP displays for big brands and manufacturers for over 10 years. You’ll enjoy the advantage of an experienced group of designers, engineers and production people who ensure the highest level of quality and service possible for your POP campaign. Go-Media uses local manufacturers which means production and delivery is reliable and fast. Our established relationships and alliances with corrugate and acrylic display manufacturers add to our reputation of being a reputable, high quality service provider. A point-of-sale display (POS) is a specialized form of sales promotion that is found near, on, or next to a checkout counter (the “point of sale”) and the previous conveyor belt. They are intended to draw the customers’ attraction to products, which may be new products, or on special offer, and are also used to promote special events, e.g. seasonal or holiday-time sales. 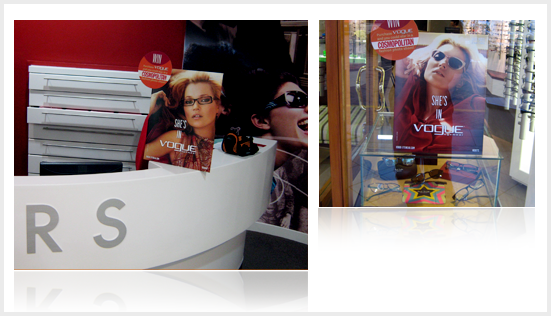 POS displays can include shelf edging, dummy packs, display packs, display stands, mobiles, posters, and banners. POS can also refer to systems used to record transactions between the customer and the commerce.